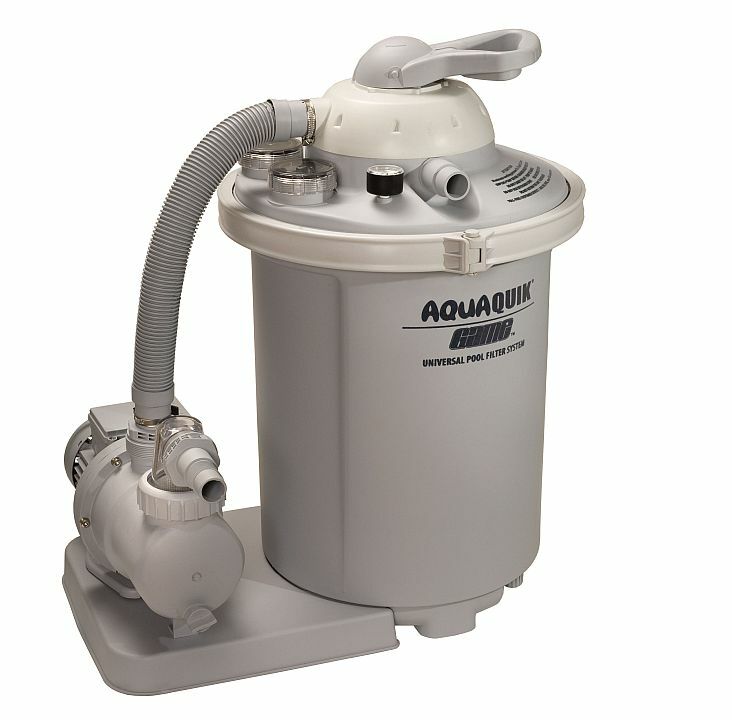 Self-Priming 3/4 HP Pump with Hair and Lint Strainer. 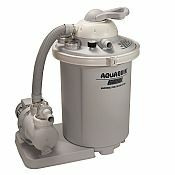 For pools up to 20,000 gallons. Holds 75 lbs of sand.